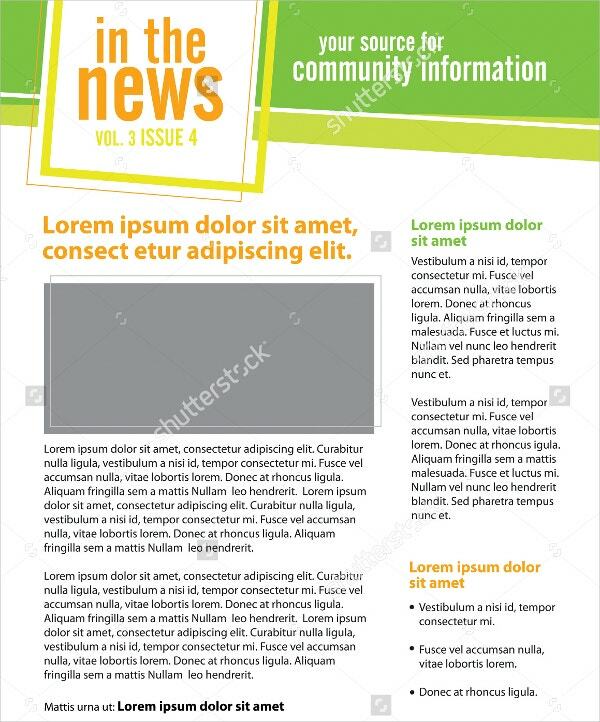 Newsletters are unique styled informative releases that serve multiple purposes including the intended one. Newsletters are of various types and each one of them differs in style, content and release periodicity. Newsletters are prepared based on the commercial intention and the target audience it is intended to address. 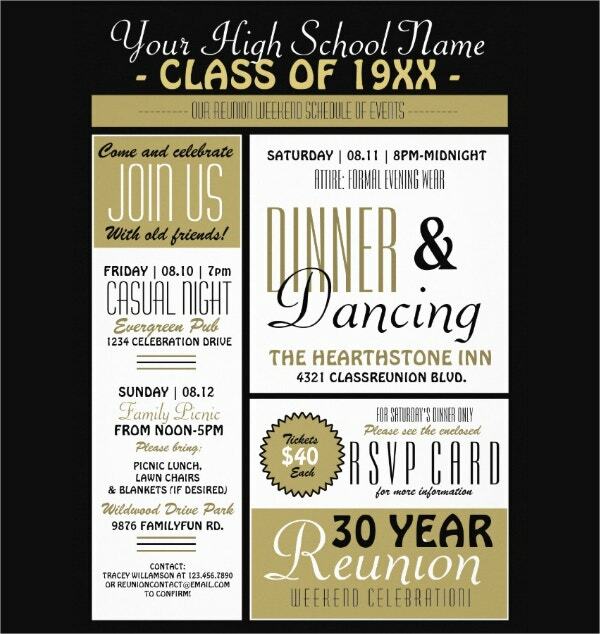 Sometimes even E-Mail templates are designed in such a manner that they can be used as a newsletter. Let us have a look at various types of newsletters. Basically a fold-out type newsletter, it is 17”x 22” A4 sized. It is folded twice, once vertically and once horizontally. 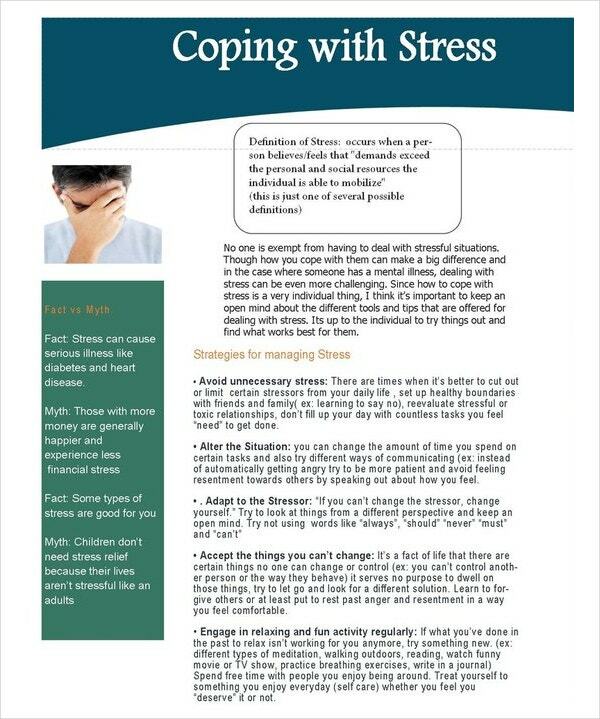 The top left section acts as the cover of the newsletter. 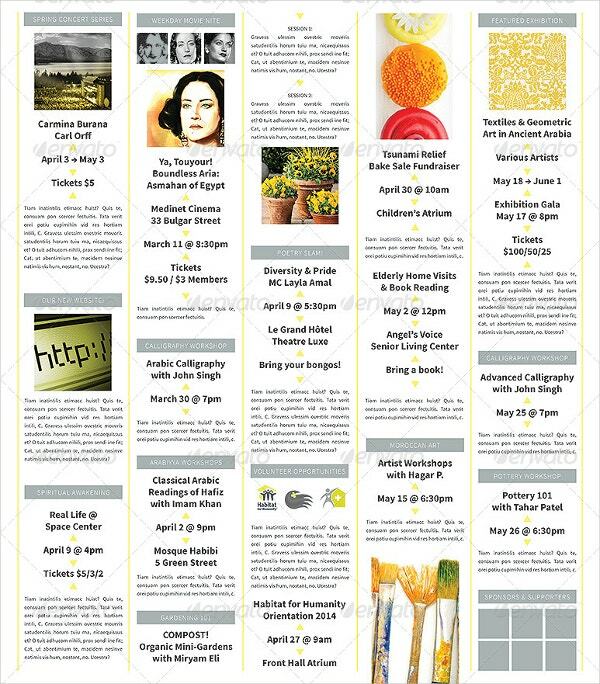 This is an elegant newsletter that provides space for pertinent information to be inserted. 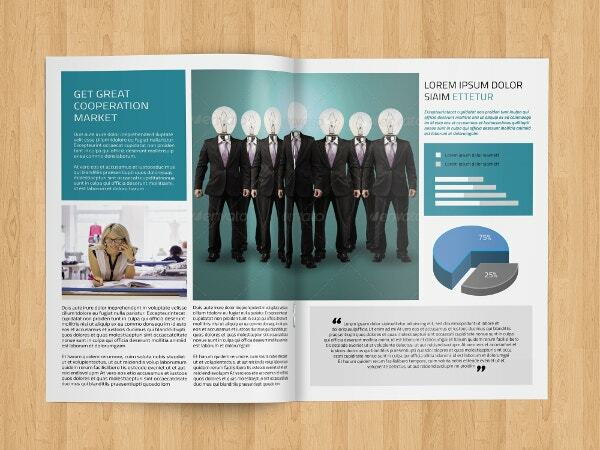 The cool colors used in this newsletter format adds to the professional look. 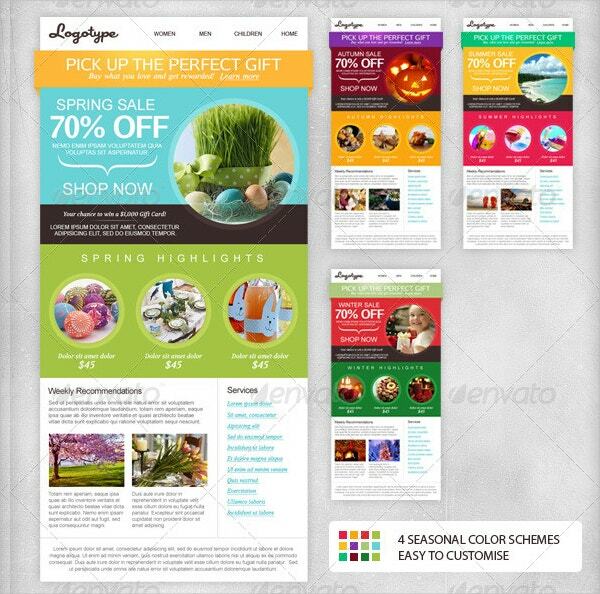 This E-Mail newsletter template is a colorful one which enables the change of colors as per the user’s requirement. It supports all photographs to be printed in a flattened form. Typically a highly professional newsletter, it has 10 pages totally. It supports two fonts and is highly elegant by looks. The overall clean look makes it an apt business newsletter. 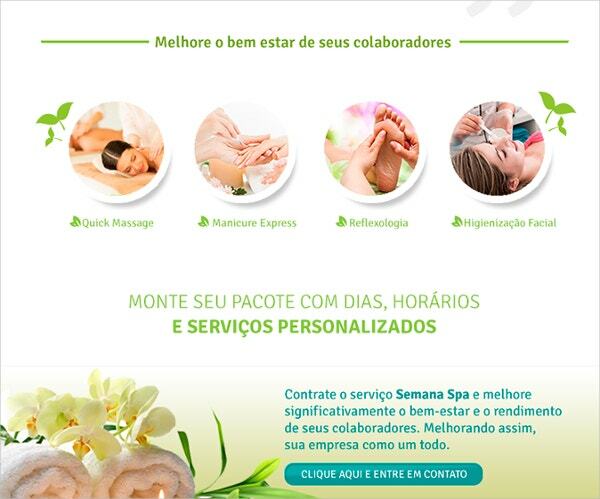 This is a dedicated newsletter expressing SPA services offers to its customers. 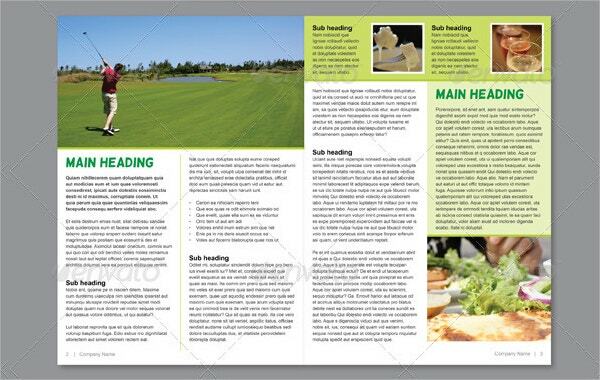 The stylistic way in which the newsletter is designed provides attractive information to rope in the targeted customers. 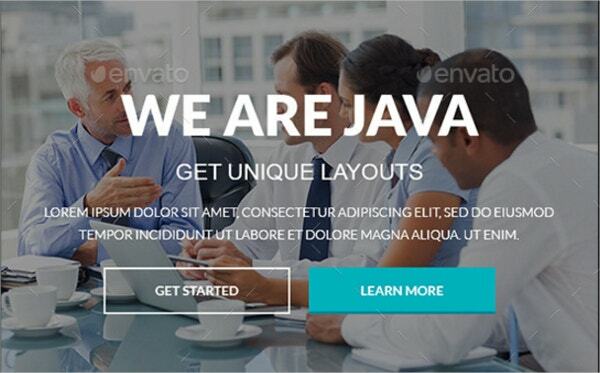 > Why to Use Newsletter Templates? Newsletters mainly act as an advertisement tools for services and product from a commercial angle. People release newsletters to propagate their agenda or mission about a particular issue in which they have a strong belief. Another type of use that can be derived out of releasing a newsletter is to showcase a skill one possesses to the outer world and it may be for a single cause and for a limited period. 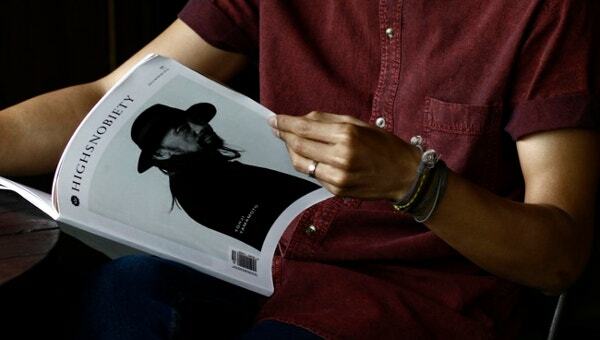 Some newsletters are periodical and cover all happenings across many niches that are more societal in nature. Newsletters can also be organization oriented where the content gets restricted to a great extent. > Who should have and Use Newsletter Templates? 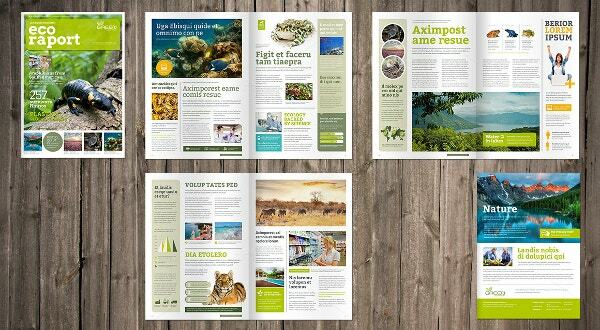 > What Benefits you will get with Newsletter Templates? 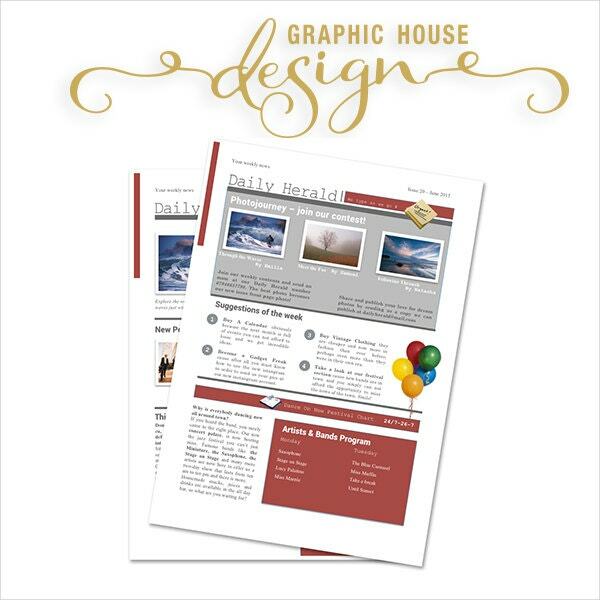 Newsletters offer many benefits to their respective audience. There are different types of people who live among us who depend on reliable information which flows in a consistent manner. Newsletters that are social in nature, carry so much information that belongs to the various aspects of the society which benefit the social welfare organizations and people who require their help. Newsletters provide pertinent information pertaining to the specific area it is intended to address. It enhances the knowledge of the targeted readers by providing information in an attractive and interesting manner. The information thus shared is believed to be genuine. While the above are few samples for different types of newsletters, there are many more kinds that can be effectively used. 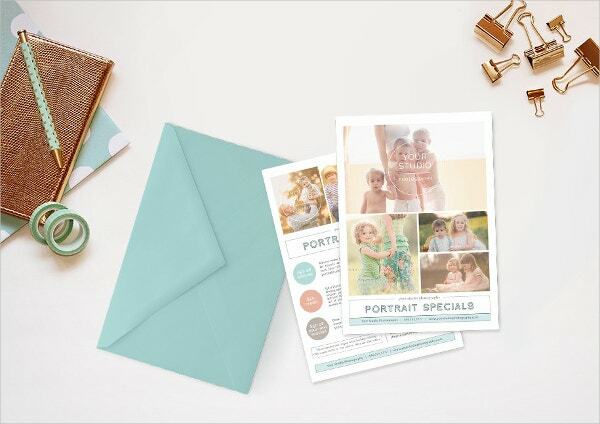 Some newsletters include Letter Templates to address the reader in a personalized manner so that the personal touch it provides increases the value of information intended to be communicated. 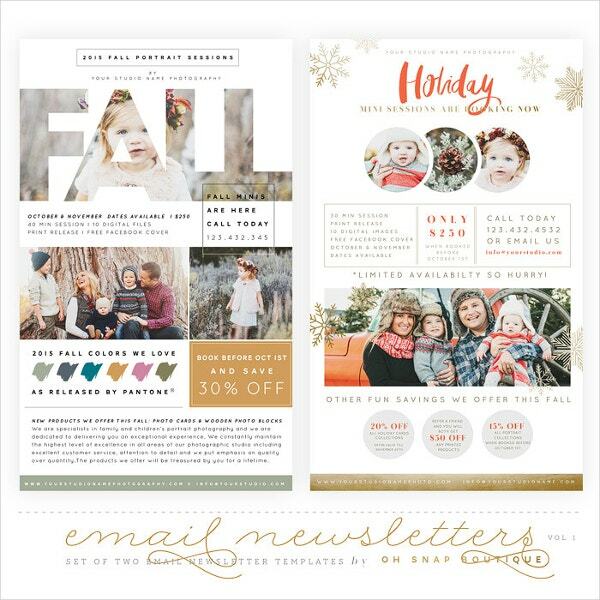 You can also see Christmas Newsletter Templates.